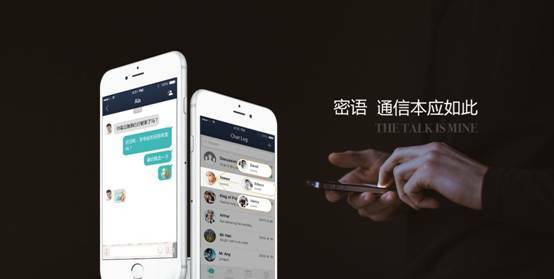 In the past year, the new secure instant messaging application Metalk has been making waves in the Asian markets with its creative and highly secure means of safeguarding a person’s mobile correspondence. 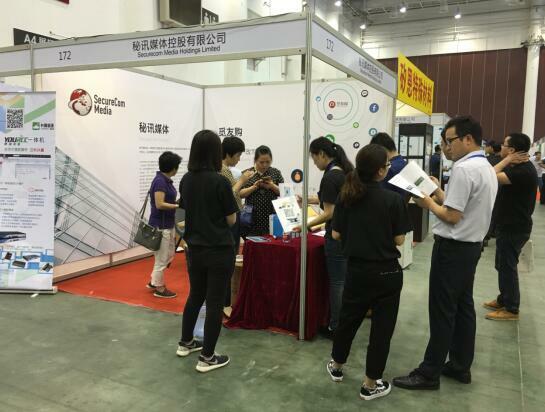 In October last year, the operators of the application – SecureCom Media Holdings Limited, launched their second product to target companies with a need for information security, and named it “SecureChannel” (www.sec-channel.com). 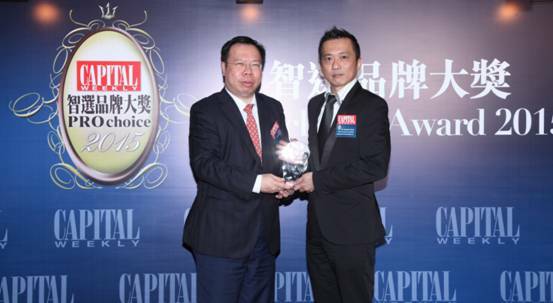 Since its debut, SecureChannel had seen astronomical growth in its sales revenues, and achieved more than 10 million in its first quarter, gaining the attention of capital markets in US and UK. However, the question remains that despite the ability of the company to woo corporate clients into its base, can the product actually help these companies achieve the ends of internal information security? SecureChannel works on the basis of giving its users a web-based interface to create various dynamic and highly interactive information posts with feedback functions, then letting users broadcast these messages via Metalk to the end recipient, adding self-destruct timers and anti-printscreen features to safeguard the information sent. In other words, it is like a mass-whisper tool that whispers beautifully edited information. 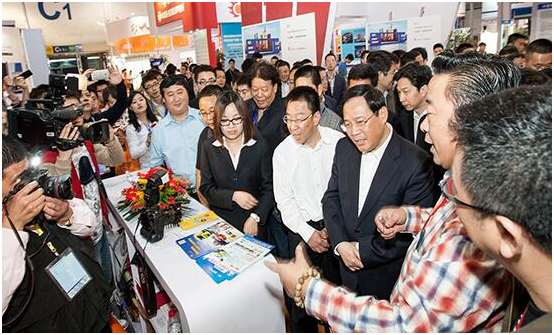 In a recent press interview with the company’s CEO, Mr. Joe Lam, we were presented with information and feedback from the current clientele of SecureChannel, reputable companies in China, with a need for information and IP protection. 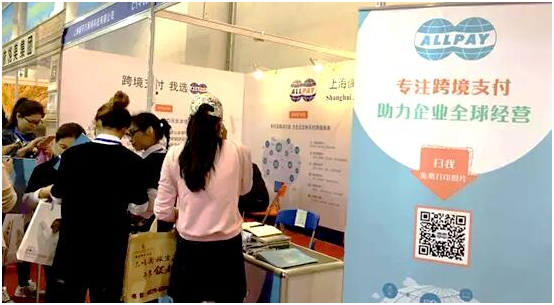 Jiayi Education, one of the China’s top 10 education services provider, utilizes SecureChannel to broadcast important educational material to internal employees and teachers, and makes use of the security features to safeguard core intellectual property and educational models. Mitsubishi Elevators uses SecureChannel to transmit technical sheets and proprietary information within its ranks to ensure this information reaches their staff in a timely fashion on everyone’s mobile, but self-destructs over time and does not get duplicated maliciously to external vendors or competitors. With information seeping into every level of corporate efforts, the ability to safeguard information that awards one the competitive edge in the market may become the key to winning battles in the new internet driven landscape of today. SecureChannel addresses this need by allowing information to be edited nicely, transferred instantaneously and yet retain the security of traditional means of transfer, possibly opening a new paradigm of interest in the industry of information management. 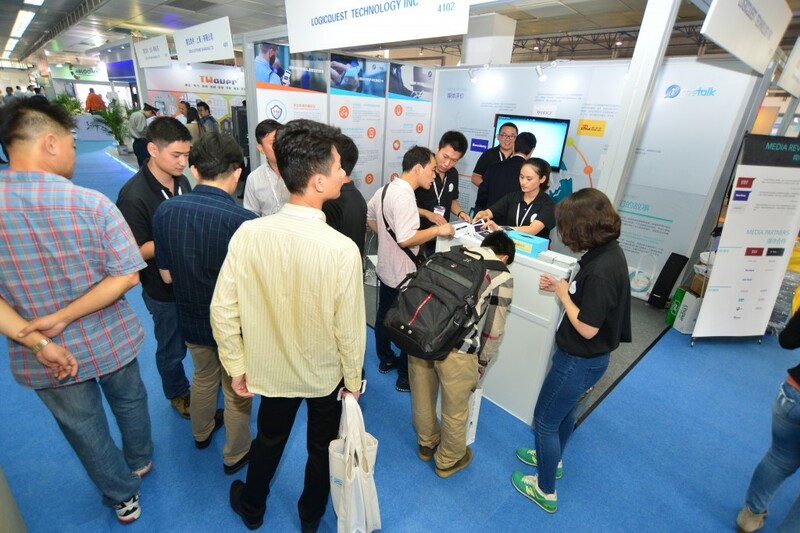 Originating from Hong Kong and currently based operationally in Bangkok, Thailand, SecureCom Media Holdings Limited has been making waves in the social networking sector in Asia with its radical application “Metalk” (www.immetalk.com). Though serving a niche user base of business and corporate professionals, the application has been often sighted amongst the 50 top grossing applications in the Social Networking Category of Apple’s App Stores. 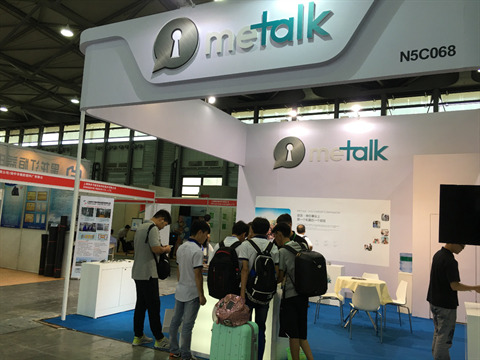 Launched in Early 2015 with simple chat features backed by a 256 bit AES and 1024 bit RSA encryption facility, the Metalk application has over the past year grown to include a whole range of security and privacy protection features such as the popular whisper mode, deceptive view functions, pattern password protection upon launching the application, encrypted cloud backup and so on. Users enjoy limited protection for free, while willing users may pay USD 29.99 for a year’s subscription to the more high-end security features. 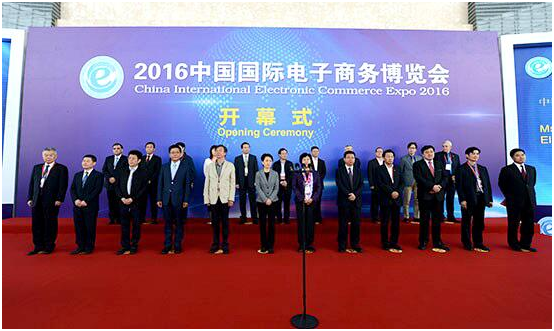 On 17th February 2016, Metalk continued zealously on its quest for information privacy and protection, by launching its dual pattern password function. The original single pattern password protects against mobile theft and the possible loss of information by automatically deleting all local data if the wrong pattern password were to be drawn 5 times. The dual pattern password allows users to select friends from their contact list and categorise them as “Private Friends”. These friends, correspondences with them, events and information posted or shared with them are hidden under the normal view, and only made visible when the second pattern password is drawn, creating a “safe haven” for sharing secrets within the application itself. In the prospering Asian societies today, rich families often see spouses separated by geographic distance and one spouse or the other keeping a secret lover somewhere else in the world. This function has drawn considerable criticism, especially amongst female net users in Asia, as most claim that they would not allow their husbands or other half to even install the application. However, positive feedback can also be seen amongst many users, as seen from reviews in App Store, claiming that such a function could help safeguard against pesky colleagues and possible corporate spies who roam the offices in search of a colleague’s phone, and then trying to take a peek at what’s inside. Sources report that the CEO of licensed operator of the application, SecureCom Media Holdings Limited, Mr. Joe Lam, has shared in the company announcement for the launch of this function, that the company aims to continue to creatively spawn solutions for personal privacy, as the internet and modern day information penetration in our daily lives expose us to various unforeseen risks every day. 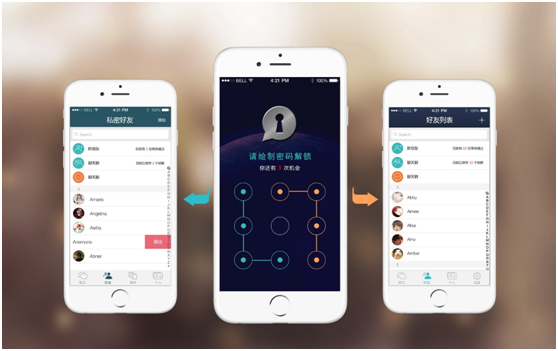 While Metalk will attempt to build more functions to serve its business user audience, the application’s development team will also continue to spend effort and resources to continually strengthen information security within the application. 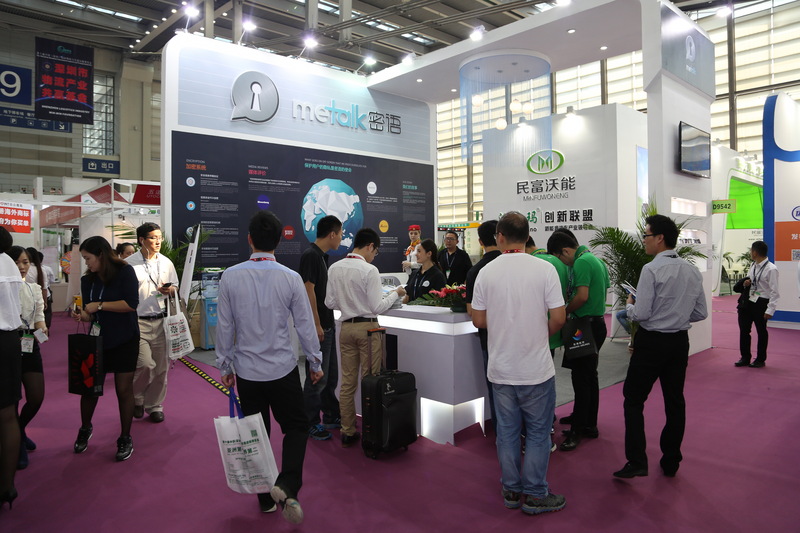 Metalk is available for download on iOS and Andriod, and currently serves users basing across the APAC region. Over the past several months, one mobile messaging application has been consistently amongst the 50 top–grossing applications in the iOS App Store, beating popular applications such as Twitter, Wechat and Weibo. Named “Metalk” by its developers, Logicquest Technology Limited, operated and marketed by SecureCom Media Holdings Limited, theinstant messaging application sports a myriad of security and privacy features. 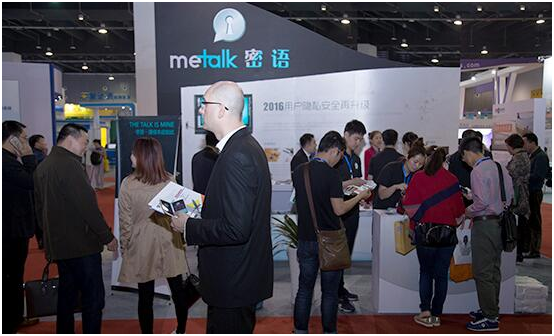 On February 17, 2016, Metalk launched its dual pattern password function, the icing on the cake for personal chat privacy, and instantly drew the attention of many Asian users. Earlier versions of Metalk were already equipped with a pattern password protection feature, such that when one opens the application from the background, the user is prompted to input a pattern password already previously set, and upon 5 wrong tries, all local data within Metalk will be deleted, protecting the chat history against intrusion from mobile thieves with a malicious agenda. The dual pattern password feature, available to Metalk’s VIP users who pay USD$29.99 per year to enjoy a range of special features, allows users to segment their list of contacts into 2 groups – Normal and Private. Inputting the normal pattern password opens the application with only Normal contacts and chats / events posted by them visible to the user. The secondary password opens the chat information and other correspondences related to Private contacts. The real-Life application of this feature has drawn much controversy. 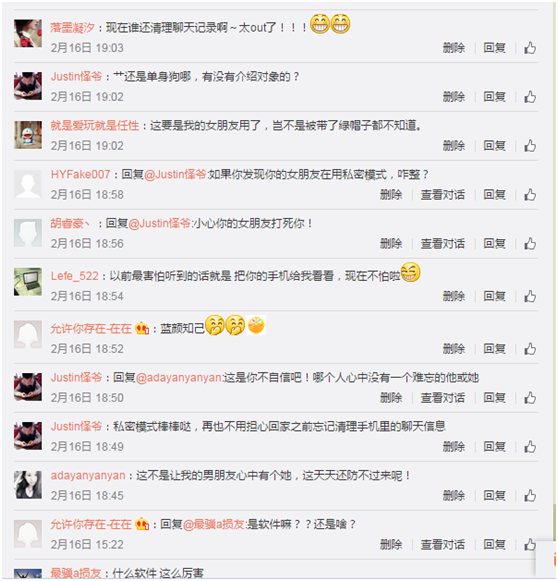 Several Weibo users in China have criticized the feature as one that would allow spouses to hide secrets from each other, or cheat on each other. Other Asian users have commented in the App Store that with such a feature, the application is attempting to build a community of users with a lifestyle of secrecy and lies. 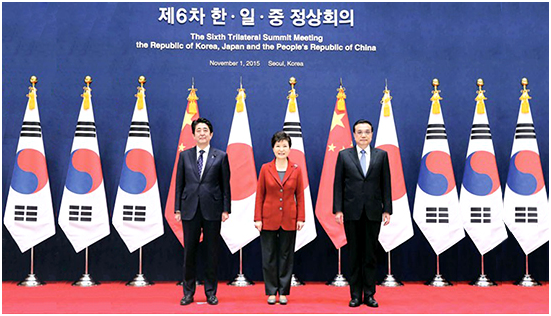 On the other hand, users have also provided positive comments regarding this function. Several users have mentioned that while the normal pattern password protects private information against malicious thieves and intruders, the dual pattern password function protects against spying from people closer to oneself. The colleague sitting next to you could have seen you draw the pattern password ten times a day, and could probably memorize it. Segmenting sensitive information and contacts would help greatly in guarding against people in close proximity who are not part of one’s trust circle. Regardless of the controversy, we believe this to be a breakthrough in innovating to protect one’s privacy, in a world where nothing is very private anymore. This function, definitely the first if its kind, could bring about a wave of awareness to the need for privacy in a society where information penetrates every corner of our daily lives.